TOTALLY UPGRADED. Features 2 bedrooms, 1.5 bathrooms and private patio.It has a dining room, a kitchen with custom made cabinets, counter top, stainless steel appliances, tile floors and pass thru breakfast bar, half bath and a spacious living room with a sliding glass door that opens up to a private patio/porch.It also has 2 bedrooms, 1 full bathroom and a laundry room with washer and dryer. Additional features include ceiling fans throughout, tile floors and wood laminate downstairs and newer carpet upstairs. Live close to all SoHo has to offer - restaurants, nightlife, Hyde Park Village. 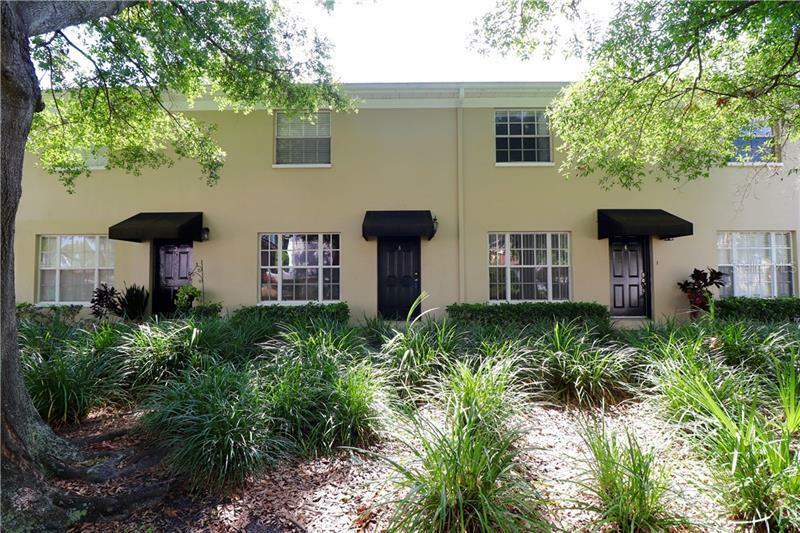 This property is only 12 minutes from Tampa International Airport, 10 minutes from Downtown Tampa, 20 minutes from MacDill Air Force Base and has very easy access to the Selmon Expressway and I-275.